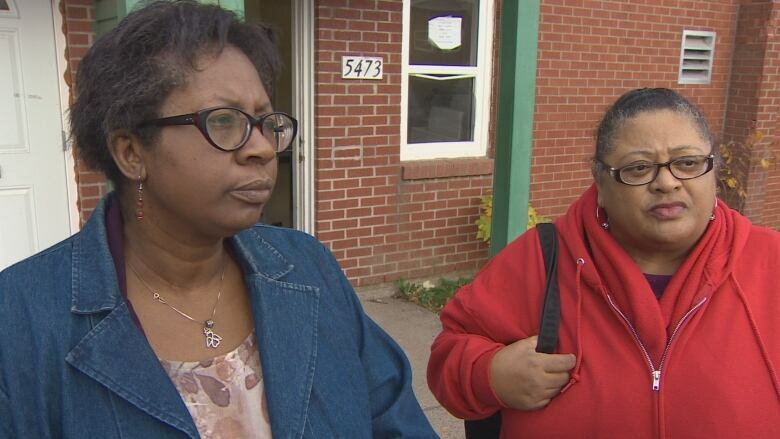 Racism and unemployment feed violence in the community, two women with the North End Parent Resource Centre say in the wake of Halifax's 11th homicide this year. Across the street from where a man was shot dead just 12 hours before, Lorna Crawley and Sharon Johnson fold up a sandwich board and carry it inside the North End Parent Resource Centre. Written on it in chalked, swirled handwriting is an advertisement for the community bread-making workshop down the street, from which they've just returned. "It's a slow-rising bread, it takes two days to rise," says Crawley. "Who ever heard of two days for bread!" The local bakery outing is one of many ways Crawley and Johnson have been working to provide opportunities in their neighbourhood. They've both been at this for 30 years, raising children in the community, and doing their part to "mother" the neighbourhood. But despite the numerous programs and services in the community, the women fear the support offered doesn't get at the heart of the problem. Inside the resource centre on Uniacke Street, which holds a gym, kitchen, and meeting space, Crawley and Johnson join program manager Vicki Samuels-Stewart around a kitchen table. 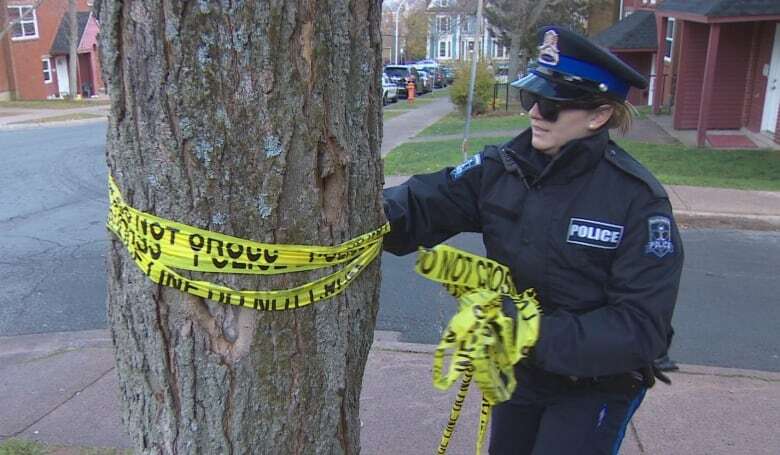 It overlooks the police cruisers and yellow tape across the street where 58-year-old Terrance Patrick Izzard was shot to death Monday night, Halifax's 11th homicide of the year. "It's not a big shock," Johnson says. "We shouldn't be in a place that we're getting used to this." Samuels-Stewart notes the shooting took place across the street from the community police office, down the street from a homeless shelter and within a block of several drop-in centres. "There's a lot of agencies, but we're not getting to the heart of those people who are involved in the criminal activity, we're just not," says Samuels-Stewart. "The community is devastated." According to the Samuels-Stewart, that devastation finds its roots in deep-seated racism, which makes it tough for young men from the community to find work. "The answers to that are long and many," she says. "This is a disadvantaged community, historically. People walk around feeling that even outside of the community that they're going to experience discrimination and racism, which does happen." Across the table, Johnson urges business owners to "give them a chance." Her son, now in his 40s, struggled to find work. "There's no job opportunities, there's nothing to keep them occupied besides the streets," says Johnson. "It's like they are beat before they start." Uniacke Square area has been plagued by shootings and homicides over the years. 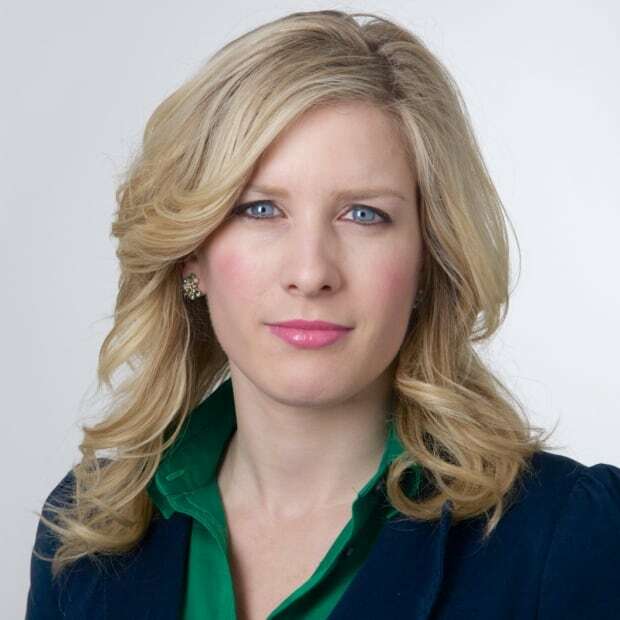 Samuels-Stewart suggests a heavier police presence in Uniacke Square, keeping the local police office open at night, and investing in long-term community programs that provide consistent support. The violence is often targeted, with victims and suspects that know each other. Johnson says she feels safe, but still lives in fear. "You never know when that phone is going to ring for you."